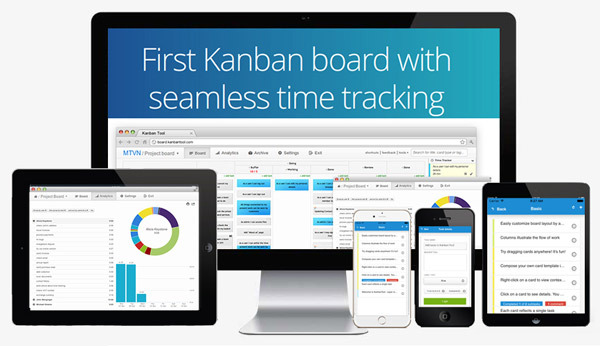 Kanban Tool is all about letting you work and monitor progress from wherever you are. We're happy to announce that Kanban Tool can now be accessed on a brand new Android application and via a newly released, dedicated iOS app. To download the iOS application please visit iTunes. The new, visually updated Android application can be found in Google Play Store. Please note, that the new app is not a version update of the existing Kanban Tool Android application, so if you've had this previously installed, it will not update automatically. Best to uninstall the old one and download the fresh application from here. Enjoy the mobile Kanban Tool experience!